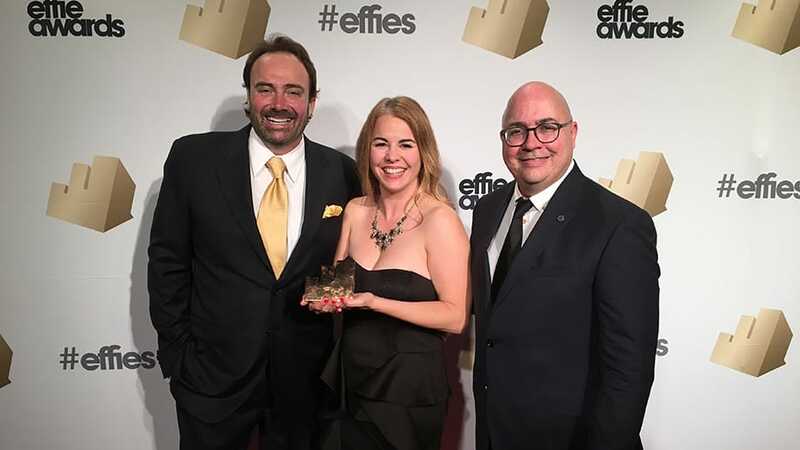 Conill and its long-time client, Toyota, earned a Bronze Effie award in the Hispanic category for the “Mas Que Un Auto” brand loyalty campaign. It was the sole winner in its category. The honor was presented at the 2016 North American Effie Awards Gala, held last night in New York City. Toyota’s Mas Que Un Auto campaign enables Latino owners to immortalize their car-love connection by ordering a personalized vehicle badge and sharing the story behind their car’s nickname at www.masqueunauto.com. To date, the campaign has delivered over 150,000 badges to consumers and is the most awarded Hispanic initiative in the history of Toyota and Conill. The next phase of the effort is now underway and will feature the most interesting consumer stories in a collector’s item book, which will be available later this year. For the past year, Mas Que Un Auto has been recognized for its powerful creative and consumer engaging results. To date, the campaign has earned more than 20 awards at some of the industry’s most important festivals, including Cannes, Design and Art Directors (D&AD) Awards, One Show, CLIOs and the Association of National Advertisers (ANA) Multicultural Excellent Awards. The work can be viewed HERE.